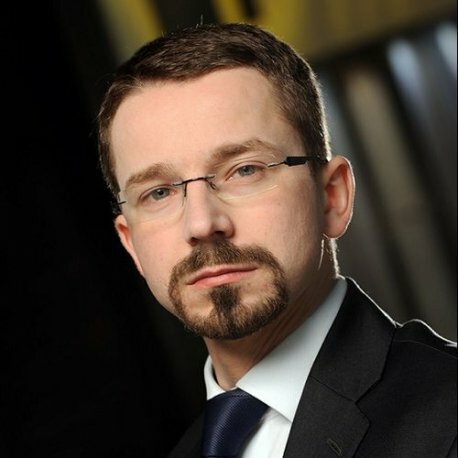 Piotr is a co-founder of the Operational Technology (OT) and Internet of Thing (IoT) Team at EY. Leader of consulting services in the field of Critical Infrastructure security and Industrial Control Systems (ICS) security for EMEIA (99 countries). Piotr leaded numerous ICS projects in the US, Europe, and the Middle East. Co-author of a book regarding Critical Infrastructure and numerous publications regarding ICS/SCADA security published e.g. in Harvard Business Review. He participates in the creation of international standards for Industrial control systems Security as well as supporting various Governments in Critical Infrastructure (CI) Protection aspects. Lecturer at numerous conferences related to CI regulations. Acts as independent CI Expert in various initiatives globally.